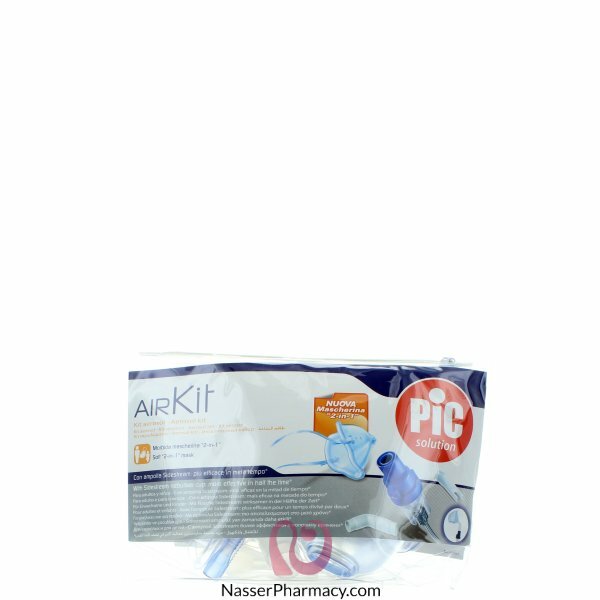 Aerosol kit with Side stream nebulizer cup: more effective in half the time. Soft 2 in 1 mask. Soft 2 in 1 mask for adults and children.